30th Birthday party supplies, decorations and 30th birthday party favors for guests and party goers! Colorful festive 30th birthday decorations and products for celebrating 30 year old birthdays! 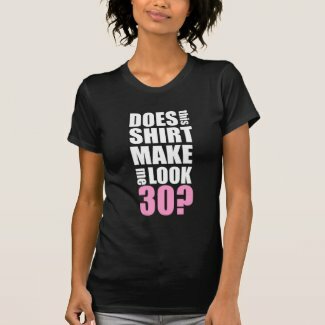 Celebrate their 30th birthday with party buttons, magnets, shirts and more!.